New Cookbook Will Help You Make Airline Food At Home! There are all kinds of cookbooks out there, and all kinds of cookbook lovers. But something tells us this one could be a tough sell. United is publishing a book of recipes ‘inspired by’ some of the meals served in its Polaris International Business Class. 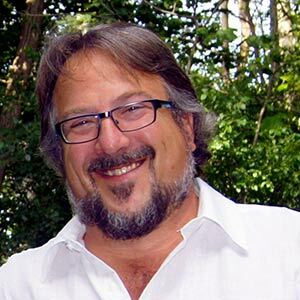 National Public Radio host Scott Simon opined that an airline food cookbook sounds just about as promising as an album of great moments from public radio fundraisers. 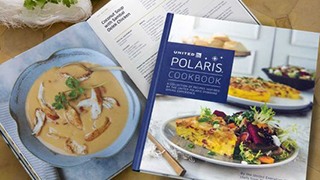 According to the United Airlines shop, the $29.99 cookbook features over 40 recipes from United's executive chefs and chefs from The Trotter Project, which works to aid young chefs in the culinary and hospitality fields. There’s evidence that our taste buds don’t work quite as well at 38,000 feet, so there’s every chance that the recipes in the book will taste just great at home. A photo of the book shows a recipe titled “Coconut Soup with Sambal Oelek Chicken.” Yum. But NPR’s Simon says for full effect, home cooks will need to provide a truly authentic airline dining experience at home. OMG I needed this laugh today . Thank you.